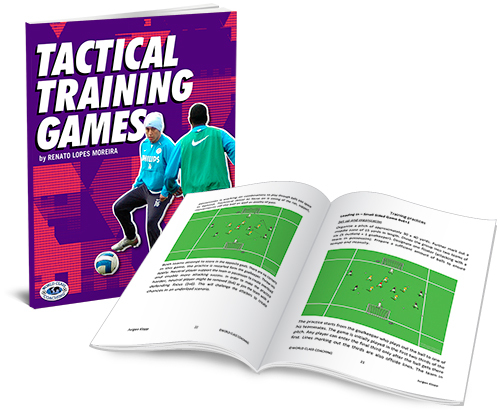 Tactical Training Games is packed cover to cover with small-sided games that will also help you instill tactical decision making into your players. Although soccer is an 11v11 game, it is often boiled down to areas of the field where there are situations of 1v1, 2v2, etc. and even up to 6v6. If you focus on these small group situations in training and include a tactical element, your team will be far better prepared on game day to go on the field and play like champions. Get your copy new and transform your training sessions.